It's your choice. Vote for the routine you want. You get a vote to select annual Star Dancer. We run random contests on our social channels. Our Adjudicators and Competition Director will select a group routine for the People's Choice and a soloist for the Star Dancer at each competition to represent that region for the National Title. Online voting will take place the last two weeks fo June, via our Facebook page. It is your chance to decide the top routines in these two categories. In addition to the recognition as National Title winners, they also receive $1,000 and $500, respectively. One of the core tenants of Thunderstruck Canada is fun. With the popularity of our People's Choice and Star Dancer online contests, we've decided to have a bit of fun online. We've added some other random sweepstakes and giveaways on our social channels. The People's Choice nomination selection by our adjudication panel will be a group performance with ground shaking energy to represent each regional competition. 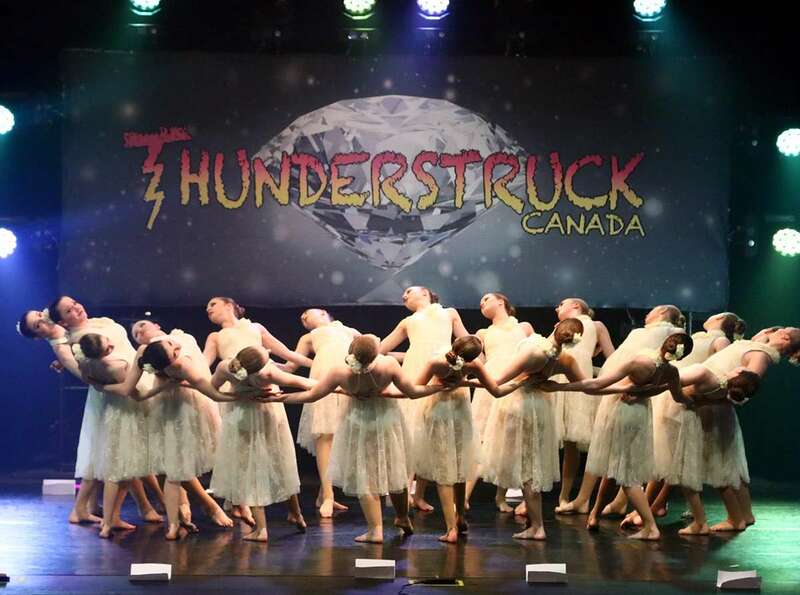 Their routine will be uploaded to the Thunderstruck Canada YouTube channel and presented on our Facebook page in a National online voting competition. Dates for voting will be the last two weeks leading up to the Top Studio Challenge & Dance Convention. The People's Choice winner will be announced at the Top Studio Challenge and receive $1,000 cash award. The adjudication panel will select a Star Dancer nomination from each of our regional competitions. 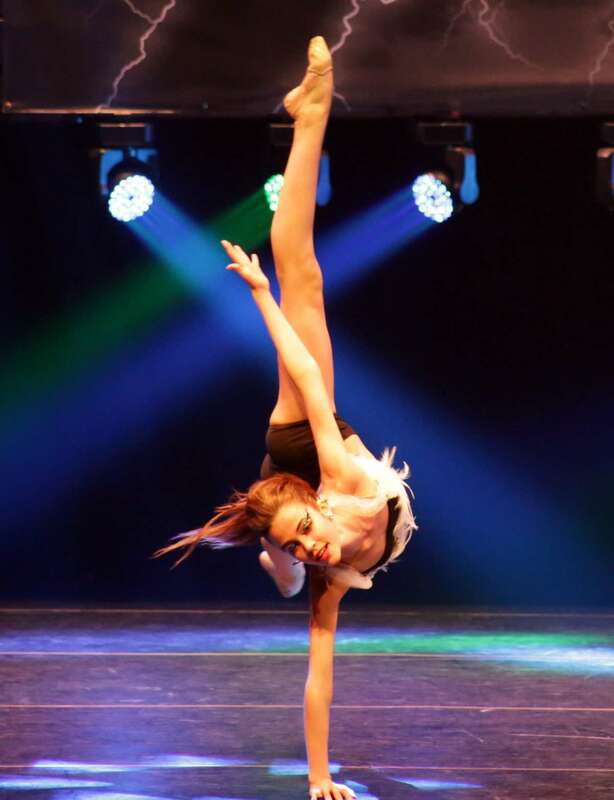 The solo will best reflect a dancer with fierce talent to best represent the region. Their routine will be uploaded to the Thunderstruck Canada YouTube channel and presented on our Facebook page in a National online voting competition. The Star Dancer winner will be announced at the Top Studio Challenge and receive $500 cash award. We post photos from our Regional events to a gallery and visitors have the chance to vote for favourites. The ones with the most support will be included on the Program cover the following season. We run contests on our social channels from time-to-time. A shorter version of #ThunderstruckCanada. Top Studio Challenge Online Battle of the Stars. Replace the region/city of the competition, no spaces. Our Registration Process built for you. Awards. Recognition. Eye Of The Storm.